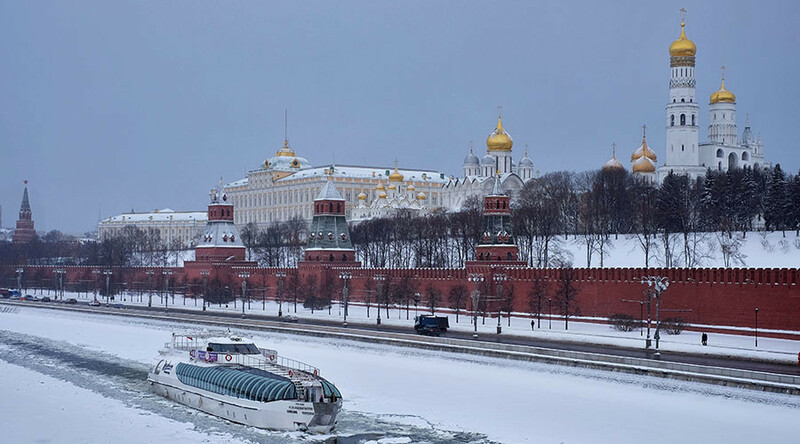 The net capital outflow from Russia in 2015 was $56.9 billion compared to $153 billion the year before, the Central Bank of Russia reports. “Contrary to previous years, the main part of net capital outflow was a result of private external debt redemption. Most significant was a decrease in the banking sector`s external liabilities which happened not only because of foreign asset sales but also because of funds accumulated on current account transactions,” said the statement from the Central Bank. “Other sectors facing severe external financing conditions were also forced to redeem foreign liabilities while practically not being able to build up foreign assets except for some direct investing,” the statement added. The Central Bank also reported the first capital inflow in five years, which reached $3.4 billion in the third quarter of 2015. Previously, the regulator estimated the inflow in the quarter at $5.3 billion. 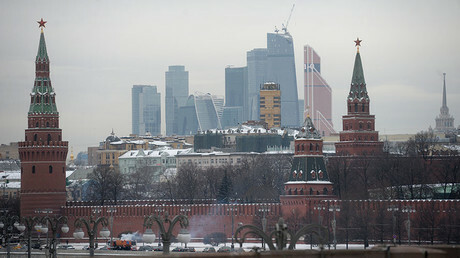 In the fourth quarter of last year, the outflow of funds from Russia resumed and reached $9.2 billion. Igor Dmitriev, Director of the Monetary Policy Department of the Central Bank said last week that capital flight in 2016 will be comparative to last year and be about $60 billion. Last November, Central Bank of Russia chief Elvira Nabiullina said that since 2014 Russian foreign debt has decreased by almost 30 percent from $729 billion to $522 billion.